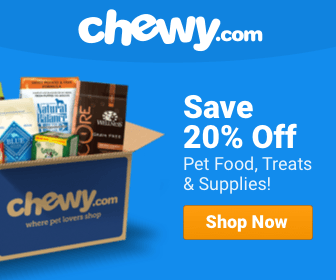 Best Dog Food For Loose Stools: Reviews & Top Picks! Did you know that loose stool is actually one of the most common problems that plague dogs? There are number of things that could be source of your pup's issues, but most of the time the remedy is found by changing your dog's diet. ​Sometimes, soft stools are actual a slight allergic react﻿ion, so the best dog food is one that takes away the ingredient causing problems. Formulas with fewer ingredients make it easier to find a food that removes the source of the problem. ​So today, with the help and expertise of our four-legged friends we review the best dog foods for the pups with loose stool problems. As I mentioned, limiting the number of ingredients your dog gets is key to solving sensitive stomach issues. This simple formula from Wellness has real protein as the first two ingredients for all flavors in the Simple Limited Ingredient Line. It also has the right level of fat content, below 15%, which is important to watch when dealing with sensitive stomachs. There are no grains, gluten, or wheat in the product. In fact, the only two ingredients that stick out to me as less-than-ideal in the recipe are canola oil and peas. Neither of these ingredients is outright dangerous for your dog. However, they are simply troublesome for some dogs. Your dog may have no issue with them, so don’t be afraid to give the food a try. Remember when I said that every dog will have a different food that works for them? Just like we all have different digestive tracts, so do our dog’s. 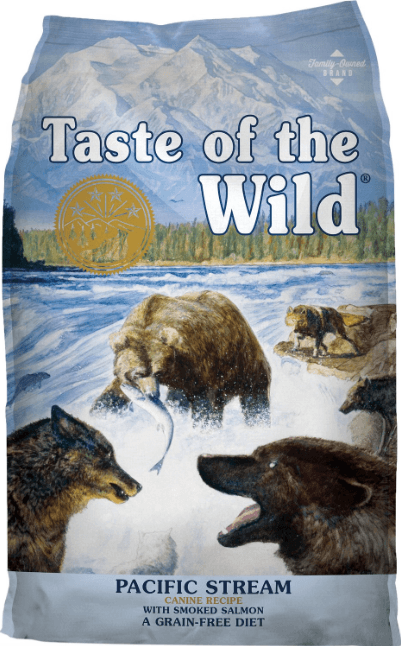 This food is actually my best friend’s favorite food for her pup’s sensitive stomach. It’s not my number one choice, but it is a great food. This food is made with very high-quality ingredients and excludes grains. The carbohydrate source is sweet potatoes, and the fat content is right at the maximum it should be for dog’s with sensitive stomachs at 15%. It also has the added benefit of chicory root as an ingredient which has been found to help some dog’s stomachs digestive and immune system health. The only issue you might find with this food is the protein level, which may be too high for some pups. If this doesn’t produce good results, look for lower protein levels. The last dog food I’d like to include is the best dog food for puppies with loose stool. 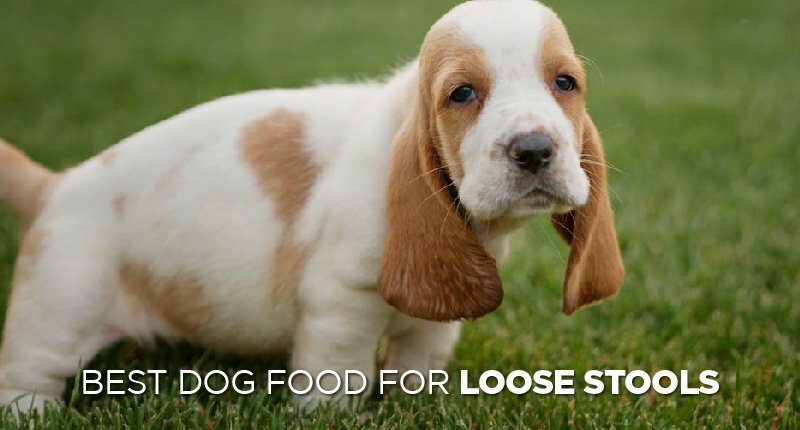 Since puppy digestion is different than that of an adult dog, I thought it is also important to choose the best puppy food for loose stools that lead many owners to panic. 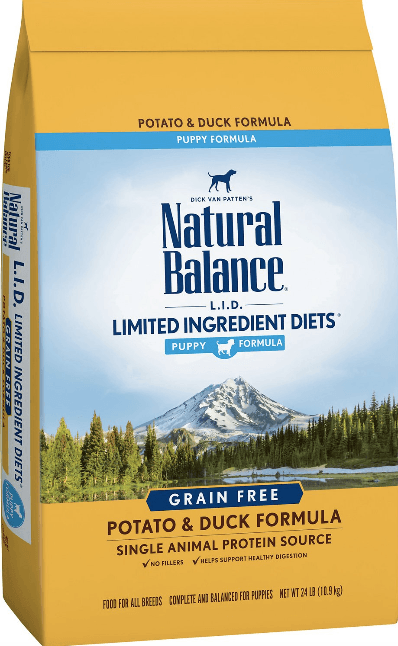 The lower levels of protein and fat in this formula are what makes it the best dog food for puppies with loose stools. Puppies do need enough protein and fat, but too much can cause their body problems. This food is also limited in ingredients, meaning that the meat all comes from the named source (in this case, duck). This food also comes in an adult variation, so give that a look as well if you don’t have a puppy. Found The Best Dog Food For Dogs With Loose Stools? I hope I’ve helped you to find some options that you can try with your dog to firm up their stool. Make sure that when switching to any of these foods you look at the feeding options, as some expect you to feed your dog a smaller amount than a grain kibble. Remember that the best dog food for loose stools is one with fewer ingredients and more digestible carbohydrates. Many filler and grain products used in cheap, chain-store dog food will disagree with your pet’s system and lead to loose stools. If you find that one of these foods stops working after a month or two, try feeding your ½ cup less per day. It takes some time to see which ingredients will solve the problem forever, but the result is worth the effort! 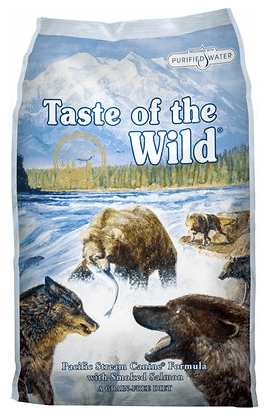 Best Dog Food For Yeast Infections – Top Picks & Comparisons! I have a 5month old pup. He is part boxer part staffie mix. I have been feeding him Blue Buffalo but his stools are always soft or runny. What should I do to help him? My other pup is doing just fine on the Blue Buffalo. 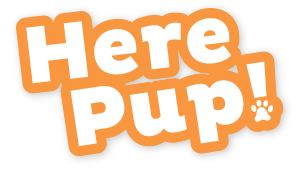 Try changing the food you’re giving the pup, since the other pup has no problems with this brand. If the situation persists. visit your vet.